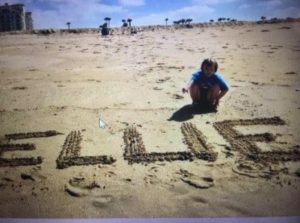 Princess Ellie enjoyed a magical morning at Huntington Beach, playing in the sands at the edge of mermaid waters. Onward Princess Ellie adventured to a celebration in her honor at Twine Park. 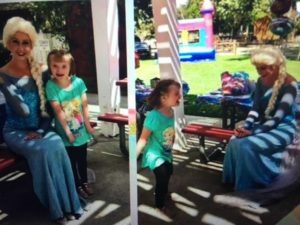 A train toured the princess around the kingdom of the park, and Ellie played in a bounce “castle” before enjoying cupcakes and a whimsical visit. Princess Elsa of Frozen graced the event in Princess Ellie’s honor. The two princesses instantly became besties. 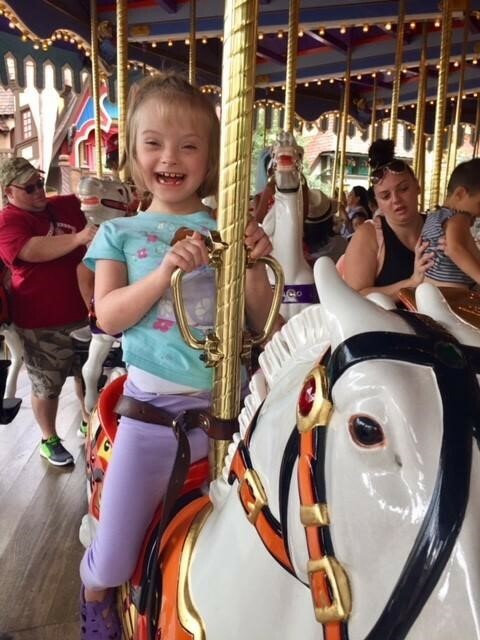 After a royal night’s rest, Ellie embarked on a theme park adventure at Knott’s Berry Farm. Anaheim Hilton provided a suite for Ellie with a stunning view. After a day of carousel rides and play, the princess watched from her royal balcony as magnificent fireworks flashed across the sky. 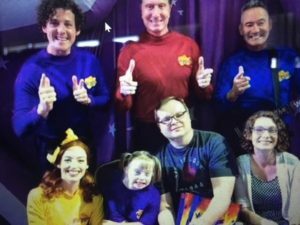 Ellie’s wish culminated with her arrival at the live Wiggles show where she was greeted as a VIP, meeting and spending time with the cast before the show. A “Welcome Home” party concluded Ellie’s wish-experience. 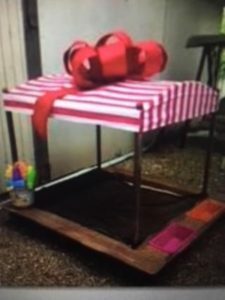 Princess Ellie discovered a new sandbox in her backyard upon arriving home, where she can build castles every day, remembering the experience of her wish.